What Is Safe Lubrication for Rubber Gaskets? 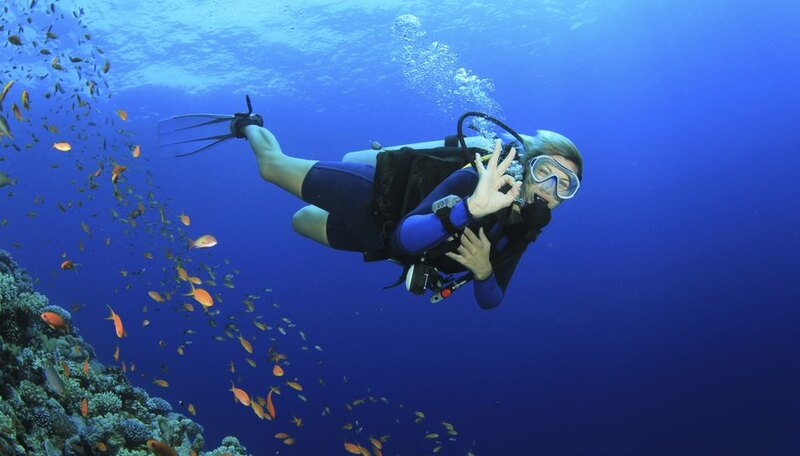 Rubber gaskets are used to create seals in everything from SCUBA gear to soda machines. Some types of lubricants can degrade and crack rubber, making it brittle and crumbly. Silicon, polytetrafluorethylene (PTFE), and lithium are used as gasket lubricants. Silicon-based lubricants resist heat and corrosive compounds while not degrading the gasket. PTFE, also known as teflon, is appropriate for use on seals that may be exposed to temperature extremes, high speeds, high pressures or chemicals. Lithium grease, suitable for lubricating seals that will be exposed to high pressure or high temperature, and is often also used to lubricate areas where there will be metal on metal contact. Ari Reid has a bachelor's degree in biology (behavior) and a master's in wildlife ecology. When Reid is not training to run marathons, she is operating a non-profit animal rescue organization. Reid has been writing web content for science, health and fitness blogs since 2008. What Kind of Primer for Urethane Paint? Why Do Rubber Bands Break When They Get Old?